Introduced from Asia and Europe, smooth bromegrass is a cool-season perennial grass with a sod-forming growth habit. Produces a deep root system which helps it tolerate heat and drought, and can grow up to four feet tall. It prefers fertile well-drained soils but is adapted to a wide range of conditions. Produces good quality forage and hay, but may take several years before full yields are reached. It’s also slower to regrow and won’t tolerate frequent cutting. 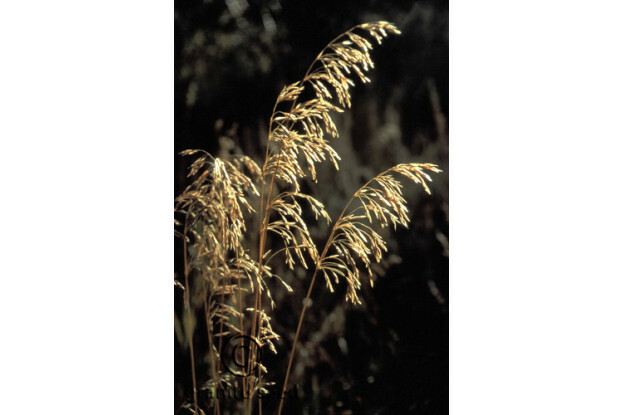 Smooth bromegrass can be grown without irrigation in areas receiving at least 14 inches of rainfall annually.